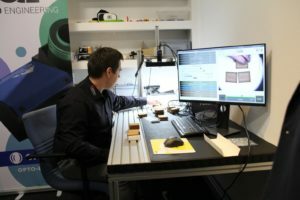 11.04.2019. 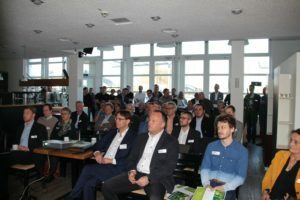 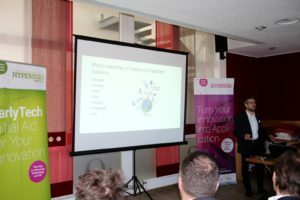 This morning over 40 “EarlyBirds” had gathered for the next HYPEREGIO Technology Breakfast in the Aachen region (D). 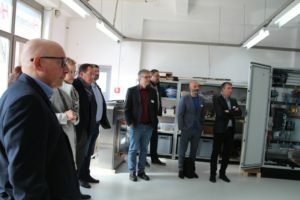 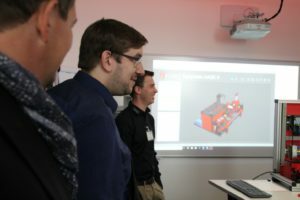 This time the host was Heinen Automation with headquarter in Monschau and development office at the RWTH Aachen Campus. 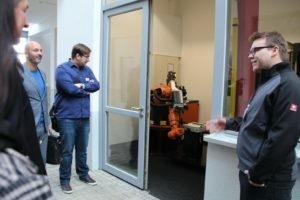 In addition to a brief introduction to the company and an impulse lecture on IoT Security, a tour of the company provided a glimpse behind the scenes. 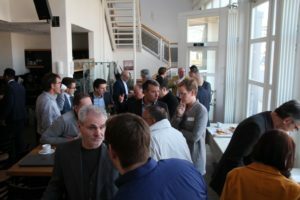 At the same time, the participants took the opportunity to exchange ideas during the breakfast. 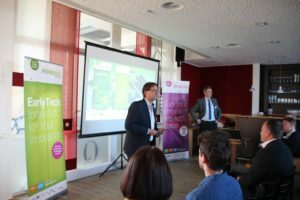 The next “EarlyBirds Technology Breakfast” will take place on 14 May at MeteoViva in Jülich.